Ever since my experience with NaNoWriMo, I’m convinced more than ever that journal-writing helps to sharpen the skills needed to write any story or novel. My guest this week is Danielle Hanna, a crime fiction author who believes that her journal is (more often than she’s consciously aware!) the source of her material for publication. Danielle shares some great tips from her new book, specifically for fiction writers to use their journals in developing a keen sense of awareness, feeling, and composition. She also shares how her dealings with a family tragedy led her to agreement with Oscar Wilde’s conclusion that “Life imitates Art far more than Art imitates Life.” My favorite part of this discussion with Danielle was our chuckling that the phrase “based on a true story” is probably applicable on some level to every novel and movie ever made. 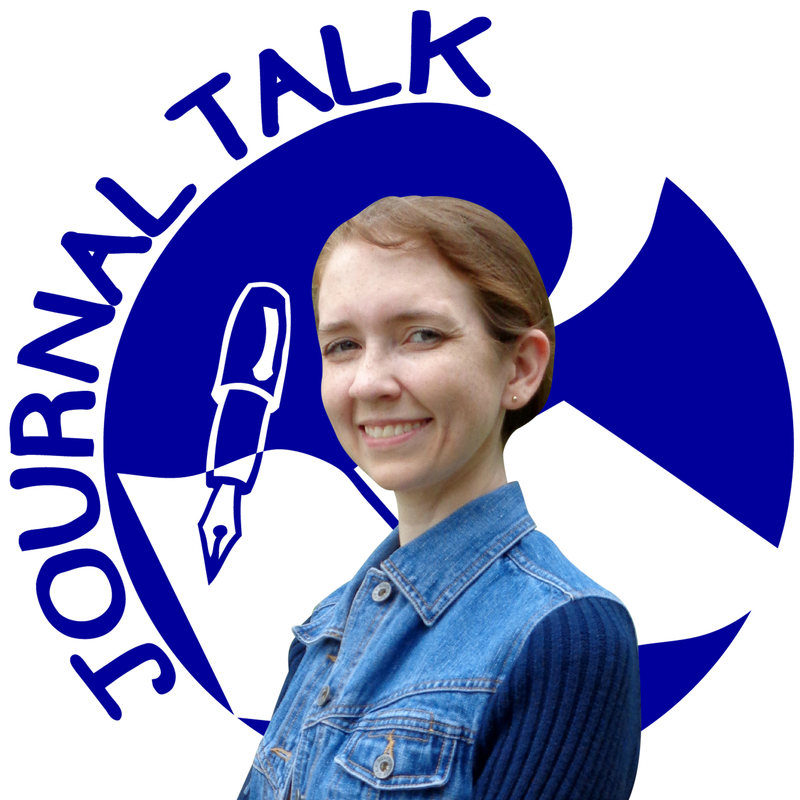 For more journal-writing tips inspired by the world of fiction, please be sure to check out my interview with Anne Marvin in episode #78. This interview with Danielle Hanna also reminded me of a JournalTalk Q&A episode, where a listener named Raul wrote in to ask me, “Can Journaling Help Me Become a Better Writer?” Raul, this episode is for you, and not-surprisingly, Danielle’s answer is: DEFINITELY! To Listen: Click on the “play” button > at the top of this webpage. This entry was posted in Audio Podcast, JournalTalk and tagged based on a true story, Danielle Hanna, fiction writing, journaling podcast, journaling tips, journaltalk on December 23, 2014 by Nathan Ohren.